From Pemberley to Milton has been very busy this past month with lots of new JAFF books coming out! 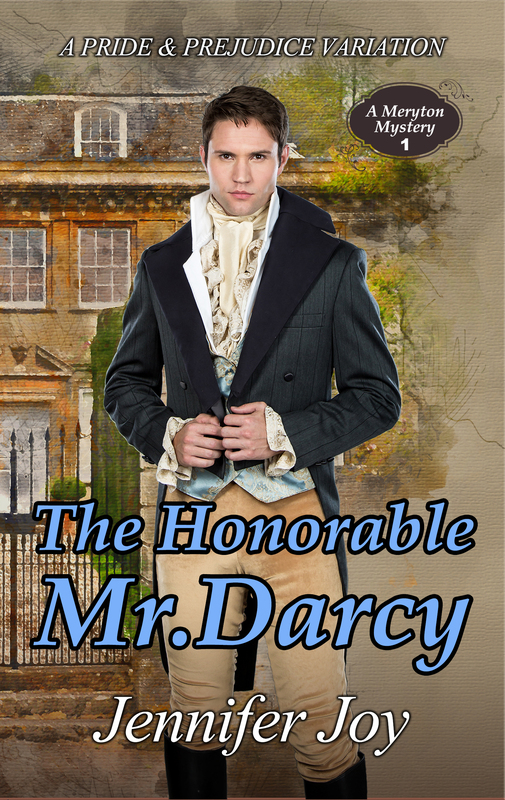 One of them was The Honorable Mr. Darcy from Jennifer Joy which is already a best seller in Amazon! I was very lucky to welcome author Jennifer Joy for a launch post on her new book, and not only did we post an excerpt, which was actually my favorite scene from the book, but also brought along a giveaway of 4 ebooks. I want to thank Jennifer Joy for her generosity and presence in From Pemberley to Milton! It is always a pleasure to work with such a humble and lovely author! Girls, please send me your e-mails to ritaluzdeodato at gmail dot com so we can send the ebooks to you. If you have not yet bought or won a copy of this book, you can always find it in Amazon. Congratulations lucky winners 🙂 Enjoy this great book. Congrats to all! Hope you have a fab reading experience! Woohoo! So excited! Congratulations to all the winners!